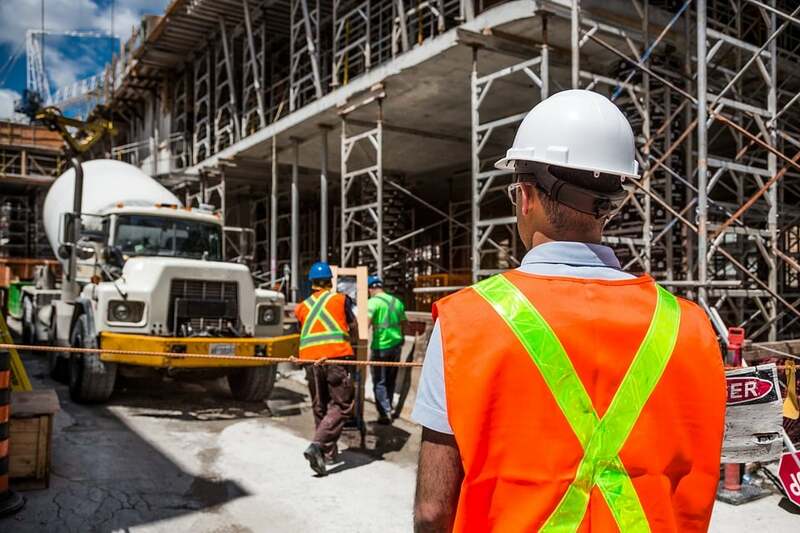 With Eworks Manager, managing a construction project is effortless. Being able to assign multiple workers to a job while capturing their time spent on the job takes away the hassle of capturing time sheets at the end of the day or at the end of that specific project. If your workers aren't able to enter the site for any reason the office will be informed immediately when the mobile App user selected the option "No Access", this gives office staff the ability to reschedule the job, let the client know and assign those same workers to another job all in a few clicks. View your profit and losses report while a project is underway, this allows you to act fast on transforming that loss into a profit. View employee reports and see field workers times spent on jobs, this allows you to spot an unproductive worker immediately by noticing a pattern in work. Capture your assets on Eworks, and never miss a service or warranty date. Create triggers in the system to notify other staff of events, for example when a job has been overdue for more than X amount of hours, these triggers help remind you of important details on the Eworks system. We offer FULL SUPPORT included in our pricing. © Eworks Manager (Pty) Ltd. All Rights Reserved.